BOOM! 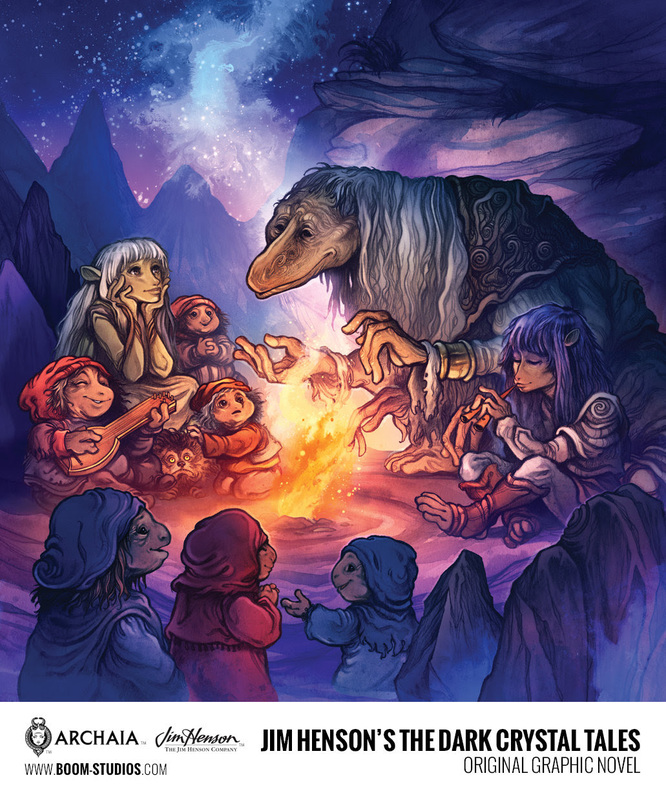 Studios and The Jim Henson Company are proud to announce JIM HENSON’S THE DARK CRYSTAL TALES, a new children’s book set for release this summer by acclaimed writer and artist Cory Godbey (Have Courage, Be Kind: The Tale of Cinderella). 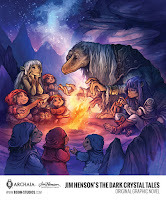 The publication is a follow-up to last fall’s best-selling JIM HENSON’S LABYRINTH TALES, also written and illustrated by Godbey.